Introduce and engage your students in the study of forensics with this book composed of 14 realistic laboratory activities that can be executed with your Vernier probeware. Each lab presents the student with a short synopsis introducing them to the methods, techniques and concepts that will be utilized in the lab. Students will learn what forensic techniques can be applied to which situations and what it takes to solve a crime. 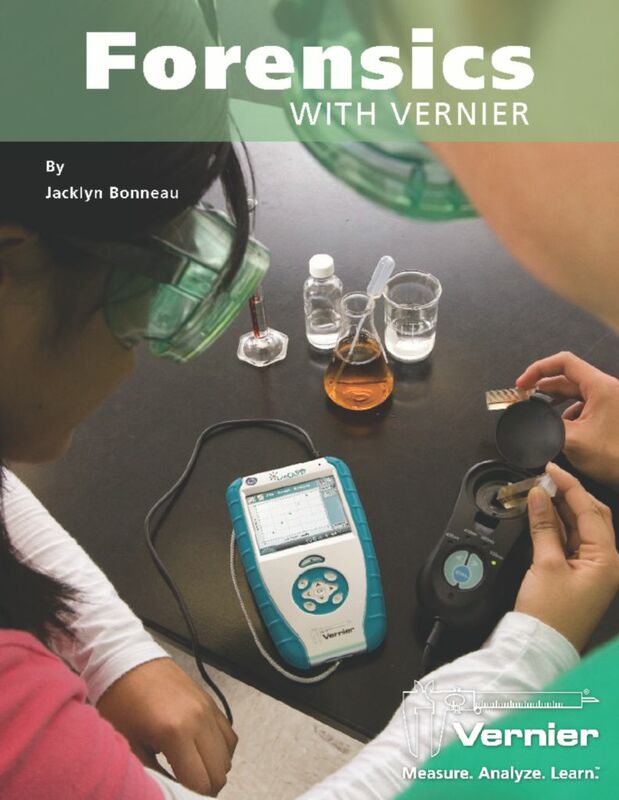 Each experiment includes instructions, a materials list, data tables, and questions, teacher information for each experiment, and word processing files of the student sections on a CD for easy print-out and editing.